A relative latecomer to boxing, Natasha first pulled on the gloves in 2012 having recently graduated from university. With only six bouts under her belt – one of them a win in the 2015 England Boxing Elite National Championships – she secured a place on the GB Boxing programme. Despite her inexperience, Natasha has enjoyed much success on the international circuit and her career highpoint came in September 2015 when she defeated former world championships silver medallist Li Qian of China at the President’s Cup in Turkey. In 2016 Natasha won her second national title when she beat Repton Boxing Club’s Nikoletta Paksi in the finals of the England Boxing Elite Championships. She went on to win a second GB Elite Three Nations gold medal soon afterwards with a win over Wales’ Lauren Price. Later on that year Natasha won the Women’s European Championships in Bulgaria, claiming her first major championships title. 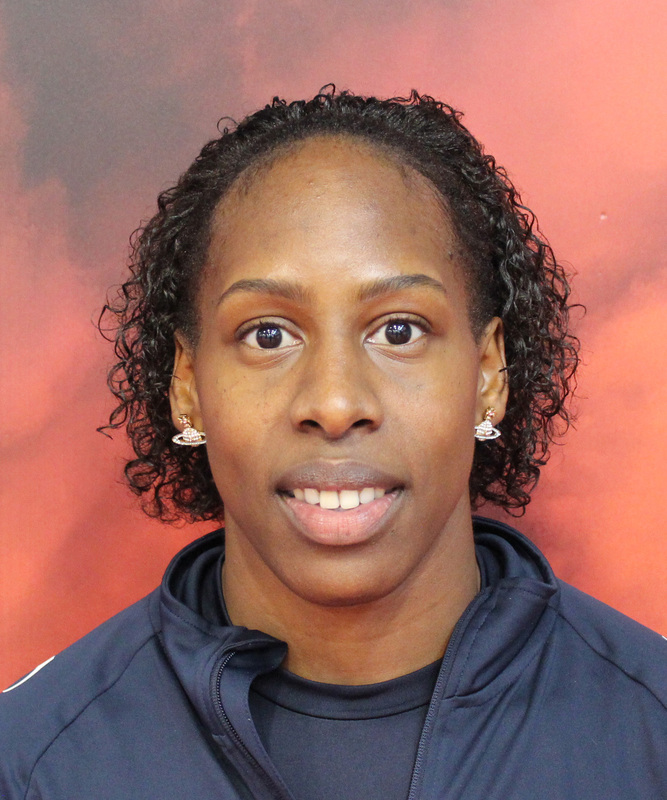 In 2018 she was selected to represent Team England in the Gold Coast, Commonwealth Games. Natasha has her sights firmly set on the Tokyo 2020 Olympic Games.